The Wilhelmina Hotel is a Charming Hotel in Amsterdam located within walking distance of the main museums, the Concert Hal, near the RAI Exhibition Centre and the World Trade & Fashion Centre. It is also just a few minutes walk from Vondelpark. 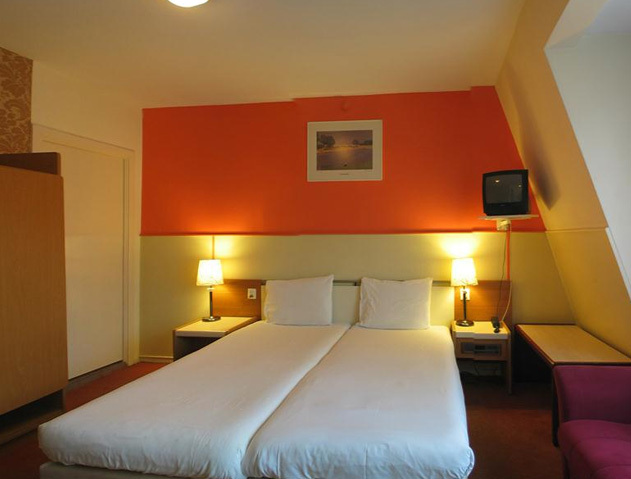 The hotel has 24 comfortable rooms which are modern decorated. All rooms have private facilities such as a shower, toilet, colour cable TV, a direct-dial telephone, a safe and desk, free WiFi, tea and coffee making facilities. 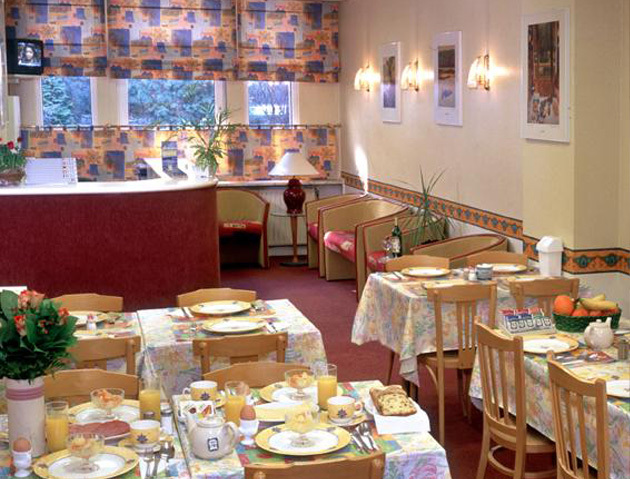 The Aadam Wilhelmina hotel serves complimentary breakfast every morning from 8.00 till 9.30. 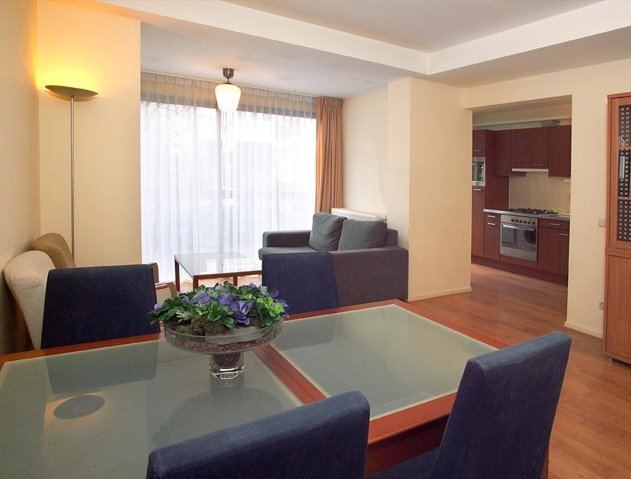 For lunch and dinner an enormous variety of fine restaurants can be found in the vicinity. The Aadam Wilhelmina hotel is located on the edge of cultural Amsterdam and it is within 15 minutes walking from the most popular city museums – Van Gogh and Rijksmuseum. By public transport there is direct access to Leidseplein, Dam Square, Old town, Anna Frank house, the famous Red Light District. For shopping we would recommend to explore the Nine Streets and the Museum District shopping area (consists of three streets: PC Hooftstraat, the Van Baerlestraat and the Willems Parkweg). All these shopping areas you can easily reach in a short ride by tram and the tram stop (Valeriusplein) is just 100m. from the hotel. Also by tram you can easily reach the Aadam Wilhelmina hotel from the Amsterdam Central Station and it takes only 15 minutes with no transfers. From the Schiphol Airport you can get to the hotel by taxi (takes only about 10 minutes!). 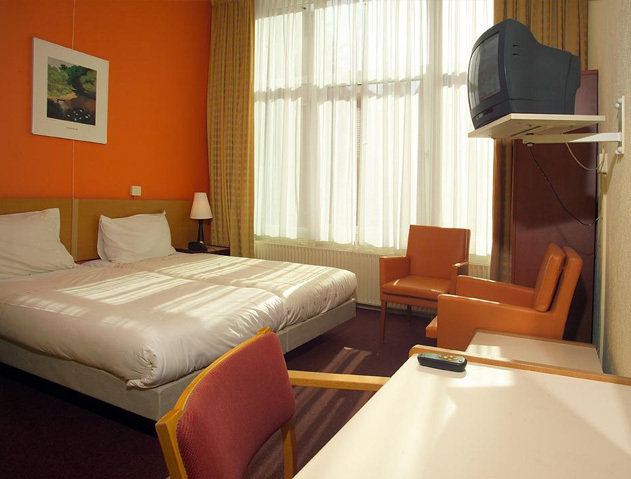 It is easy to reach our cheap hotel Amsterdam by public transport from the Airport as well. A pleasant and charming hotel Aadam Wilhelmina is open all year round and offers special room rates in all seasons. The attentive and multilingual staff will recommend local attractions, provide city maps and will do all what they can to enhance the pleasure and comfort of your stay. 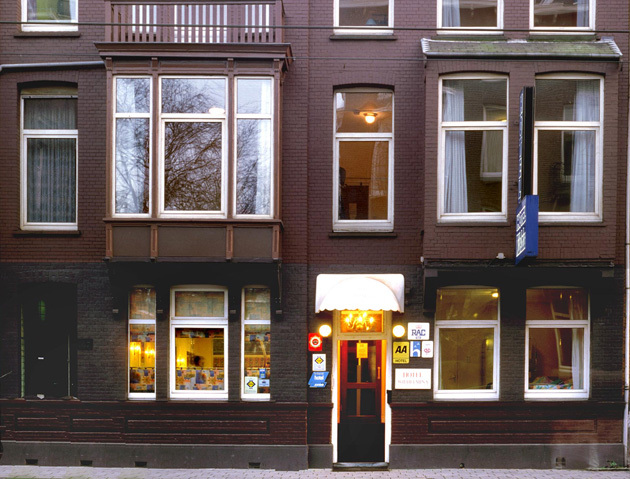 More charming hotels in Amsterdam? If you wish to look further into booking with us, or our Sister Hotels, Atlas Hotel and King Hotel, please navigate on to the Bookings Page.